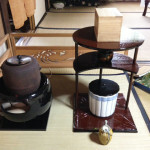 My friend went to Tottori for her work, and I got souvenir! 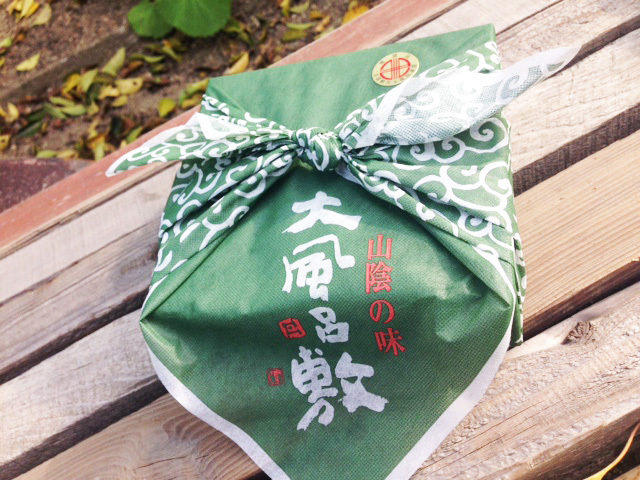 The name of this sweet is a “Oburoshiki” mean is “large-sized Furoshiki”. 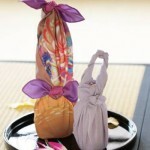 There is a proverb to spread out a big furoshiki in Japan. While Oburoshiki refers to a large-sized Furoshiki(cloth wrapper), the sentence, “to spread out Oburoshiki” is to make fun of or criticize impossibly exaggerated plans or stories, making impossible plans or making a bold pronouncement. 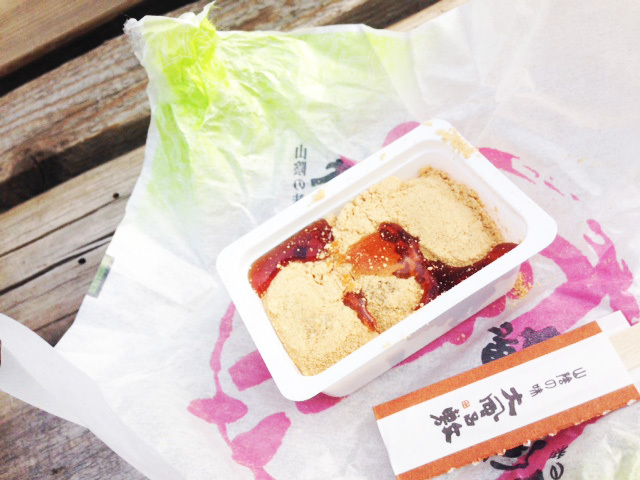 I spread out Oburoshiki and aet the sweets. 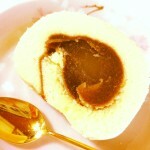 Inside is rice cake, Soy powder and syrup.